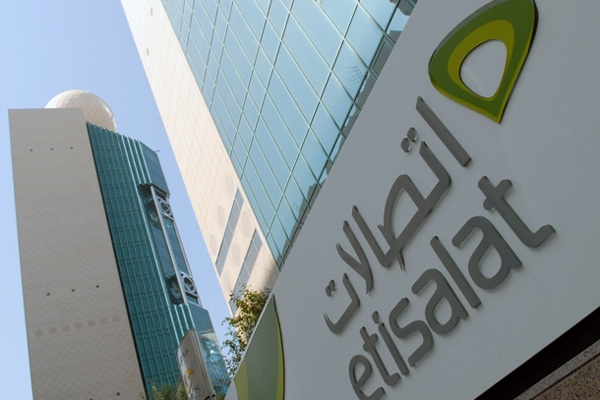 Etisalat today announced the launch of the long-awaited 12.1 iOS compatible eSIM for Apple devices making the operator the first globally to operate the technology. Etisalat first introduced the first generation eSIM technology in May this year for the Apple Watch. With today’s announcement of the next generation eSIM, subscribers can now access advanced features of the dual eSIM enabling them to use two mobile numbers on their latest iPhone devices. The new technology also enables subscribers to select an international roaming network while travelling out of UAE.